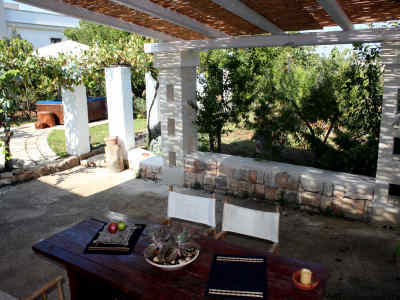 Charming, fully restored and comfortable trullosurrounded by olive groves. Comfortable holiday apartment in the charming old town of the beautiful Cisternino. 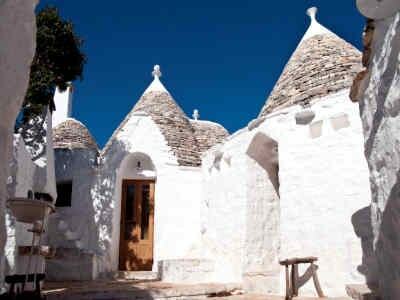 Comfortable Trullo in the charming old town of the beautiful Cisternino. 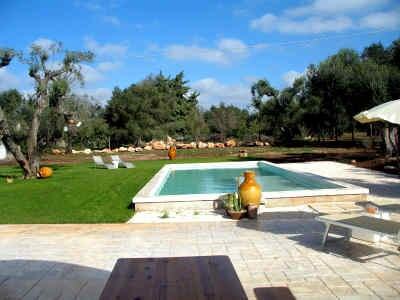 For your holidays in Puglia with a great family or with friends a nice holiday house with pool near by Cisternino. 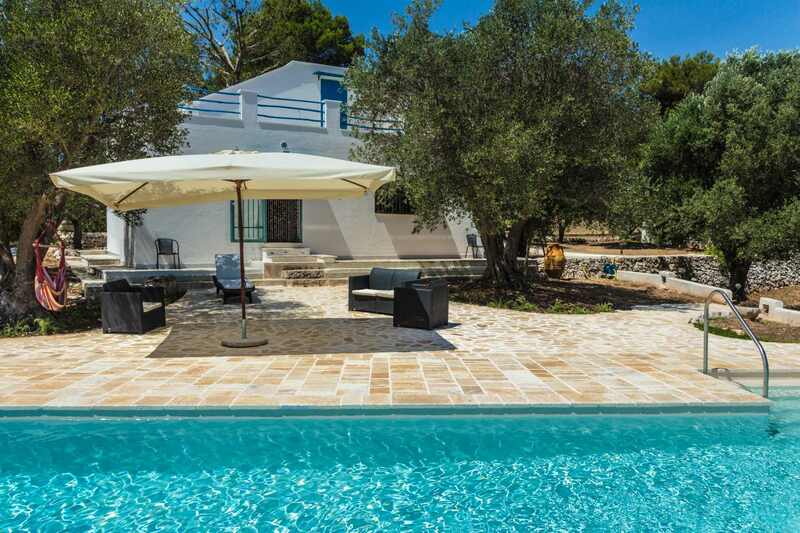 Beautyful mediterranean villa with pool near the famous "White City" of Ostuni. 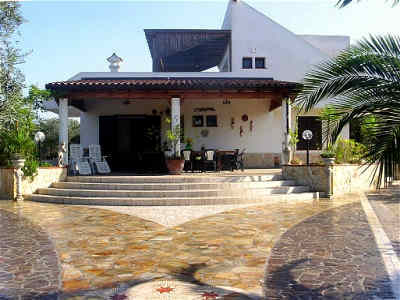 Marvelous and comfortable holiday home withswimming pool, near the village of Gallipoli. Lovely holiday apartment with garden and outside jacuzzi in Cisternino. 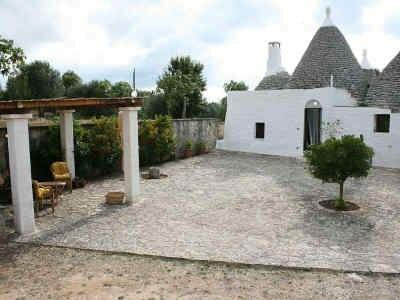 Comfortable Trullo with large terrace near the nice town of Ostuni. Former farmhouse completely restored with pool, a small courtyard and garden. 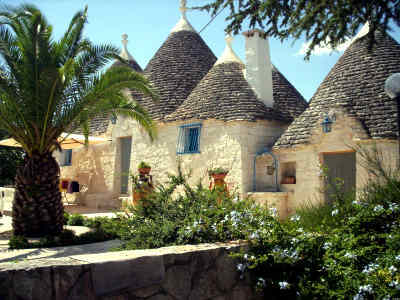 Lovely Trullo with great blooming terrace nearCisternino. 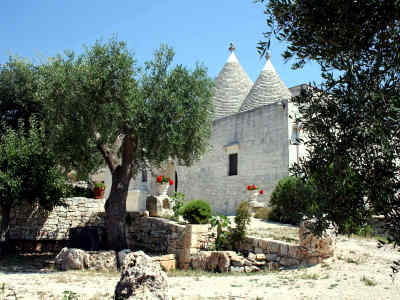 Completely restored Trullo surrounded by vinesand fruit trees. 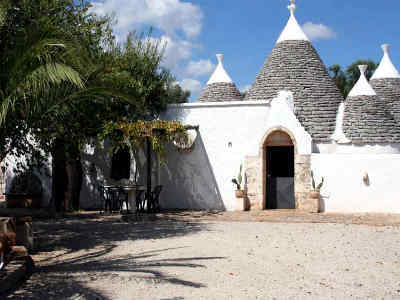 Typical Trullo in a large olive grove in a sunny location. 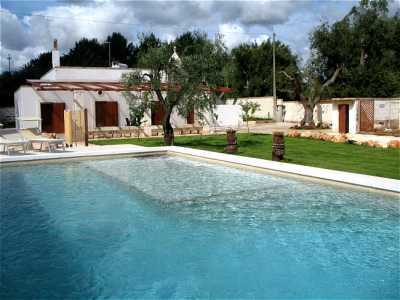 Comfortable Villa with pool on a olive grove near the nice town of Ostuni. 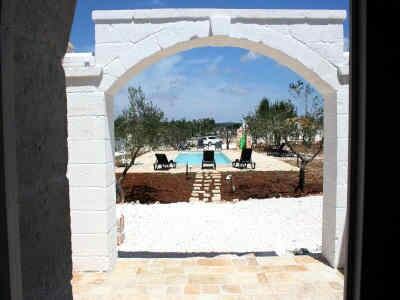 Dreamlike property with 3 holiday houses and pool in the Itria Valley for an unforgettable Apulia holiday.